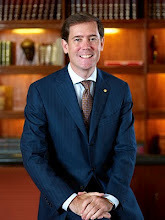 THE Mandarin Oriental Manila posted improved revenues in 2011, on increased guests and higher average room rates. A unit of the Mandarin Oriental Hotel Group based in Hong Kong, Mandarin Oriental Manila’s revenue per available room increased by 18 percent to $80 in 2011, from $68 in 2010, according to the group’s annual report to shareholders. Average occupancy rose to 72 percent, from 71 percent in 2010, while average room rate was $112, up 17 percent in 2011, from $96 the previous year. 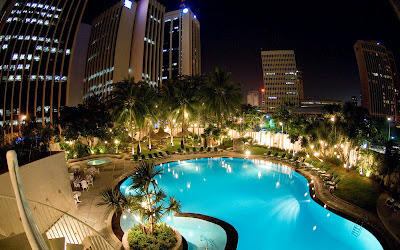 The 35-year-old property is finally undergoing its much-awaited grand renovation, which was announced as early as 2009. The renovation will prioritize guest rooms, and will also cover the ballroom, function rooms, and the facade, he said. There are 442 rooms and suites as well as seven restaurants and bars, and a spa. Director of Communications Charisse Chuidian said the renovation “has started on the upper floors,” undergoing waterproofing and the like, and ensuring the most minimal intrusion to the stay of its hotel guests. Bradford acknowledged that the renovation would probably disrupt some client traffic but said, “We’re prepared to see a decrease [in guests].” He stressed that upon completion, the renovation would result in a better guest experience. Rather than “dragging it [the renovation] out in stages, however, I’d rather have the pain in one go, so to speak, and be done with it quickly,” he stressed. The Mandarin Oriental, Manila is one of the first luxury five-star hotels in the Makati central business district. It had undergone some makeovers in the past under the helm of its former general manager Helmut Gaisberger, such as in the design of its black granite zen exterior at the main entrance. 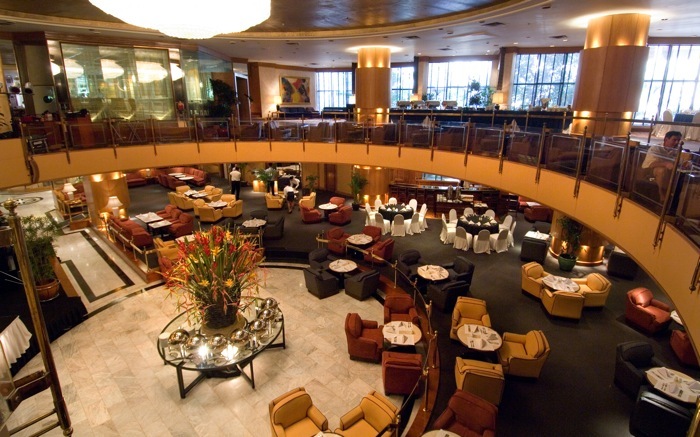 The interiors of some restaurants such as the Tivoli Grill, for instance, were also refurbished, while food and beverage outlets like the Paseo Uno (formerly The Brasserie) and Martini’s bar were added. Under Bradford, who took over from Gaisberger in September 2009, the Tivoli Grill underwent further freshening up with a warmer more welcoming palette, while the former Captain’s Bar – now called MO Lounge – adjacent to the lobby, was recently opened up, its walls knocked down to give guests easier access to the area. The MOH Group’s parent firm, the Mandarin Oriental International Ltd. (MOIL), is listed on the London Stock Exchange, with secondary listings in Bermuda and Singapore. The latter is a subsidiary of the Hong Kong-based Jardine Matheson Group, one of the largest diversified conglomerates in Asia with interests in engineering and construction, transport services, insurance brokering, property investment and development, retailing, restaurants, luxury hotels, motor vehicles and related activities, financial services, heavy equipment, mining and agribusiness. In 2011, MOIL’s “underlying profit attributable to shareholders,” or net income, rose 33 percent to $59 million from $44.4 million in 2010, according to the parent firm’s report to its investors. This includes $16 million in branding fees from The Residences at Mandarin Oriental, London. The growth was much lower though than the 255-percent jump in the group’s profit in 2010, as company revenues were affected by the “reduced occupancy in Tokyo following the earthquake and tsunami, and pre-opening costs in Paris.” Its first property in Paris was opened in June 2011. The company’s next planned hotel opening is in Guangzhou in the second half of 2012, followed by Taipei, Milan, and Shanghai in 2013.